Marina Yacht Charter is designed for companies that provide yacht, boat, or jet ski rental services around the world. 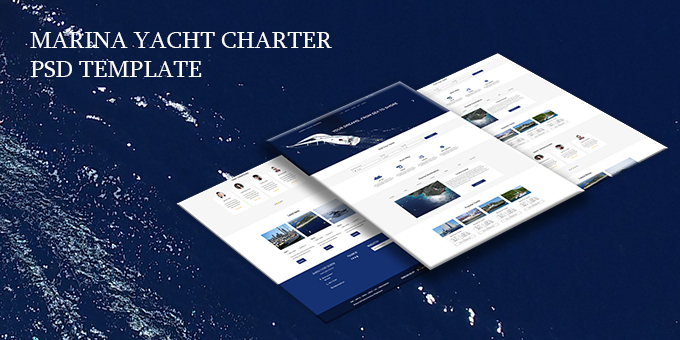 Marina Yacht Charter is a unique, modern and clean PSD template. Note: All these images will NOT be included in purchased package, just for demo purpose.